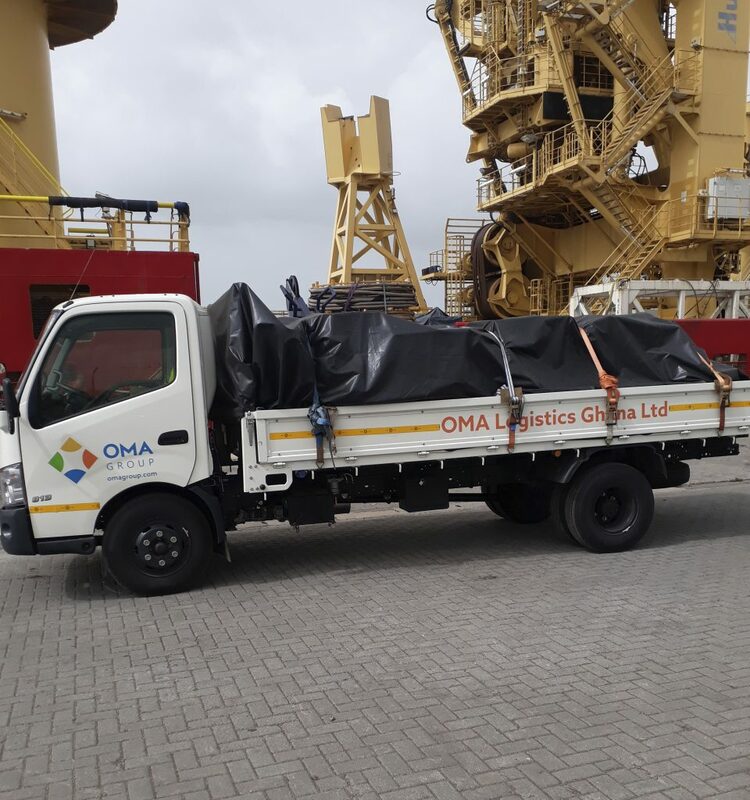 This month OMA Logistics Ghana launched the OMA Regional Shuttle. Operating three days a week, the service is exclusively for OMA clients with Airfreight and/or LCL cargoes arriving from Kotoka airport and Tema port. The service will ensure an efficient and punctual transfer and delivery of cargo moving between Tema/Accra/Takoradi and Tarwa/Obuasi.